one machine multipurpose. Uses for parts the different mold to be possible to produce the hollow unit, the porous brick, the sign brick. 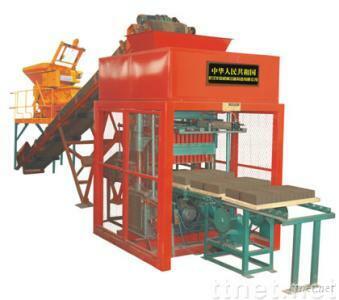 this machine structure is reasonable, the technological advance, easy to maintain. may with the agitation system, the fluctuation board, the stacker and so on necessary composition completely automatic production line.